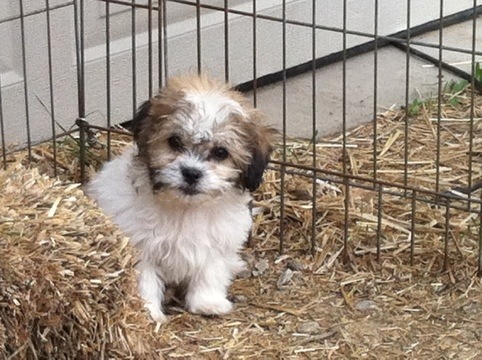 Random pictures of available and reserved puppies! Enjoy. Solid Sable Female from Daisychon’s litter. 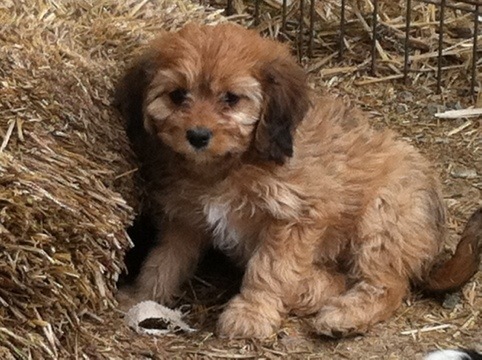 She is reserved for Shannon or Jodi (I can’t tell which one she is from the photo!). 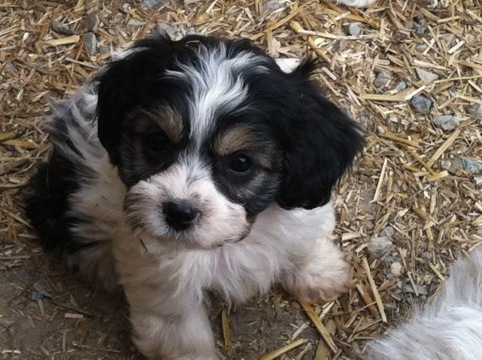 Available Female Shichon from Sadie’s litter. She will probably be from 12-14 lbs as an adult. Tri female from Molly’s litter. I will know Wednesday, May 23rd, if she is available or not. 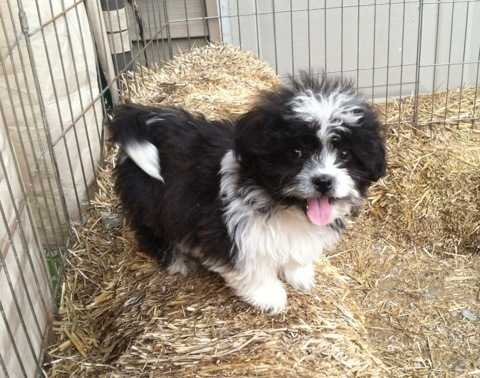 Sable/White female from Molly’s litter. She is reserved for Marilyn! 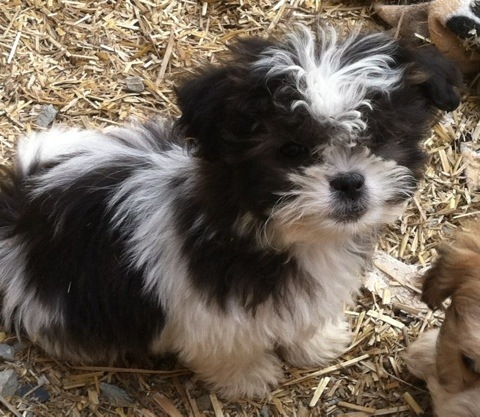 Dixon – Available Male Shichon from Chelsea’s litter. He is going to be small, from 10-13 lbs. 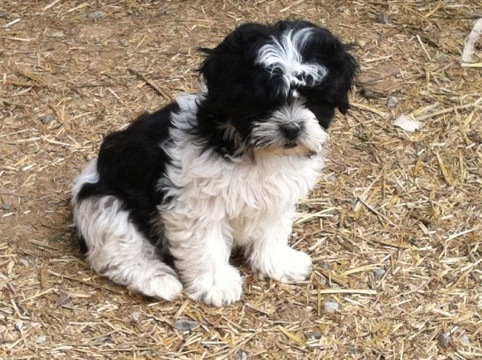 Will – Male Shichon from Chelsea’s litter. He went home today! 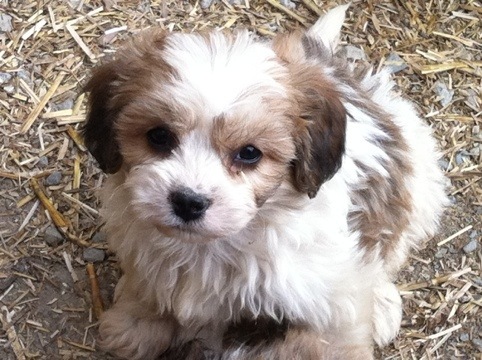 Marshall – Available Male Shichon from Chelsea’s litter. He is going to be small, from 8-12 lbs.